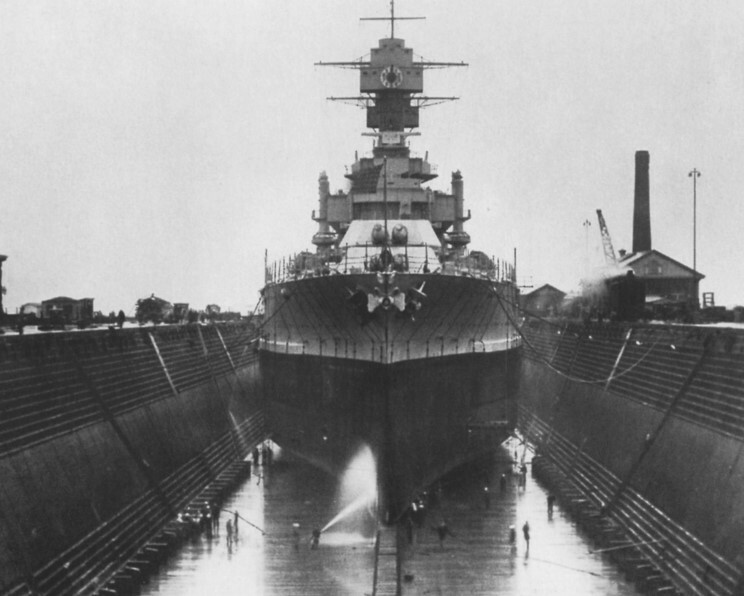 USS Maryland BB-46 at the New York Naval Shipyard in the 1920's. 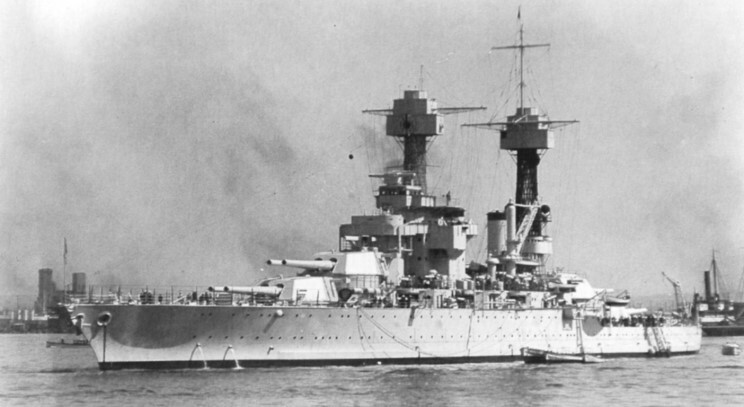 USS Maryland BB-46 at At Hunter's Point, California Nov. 1928. 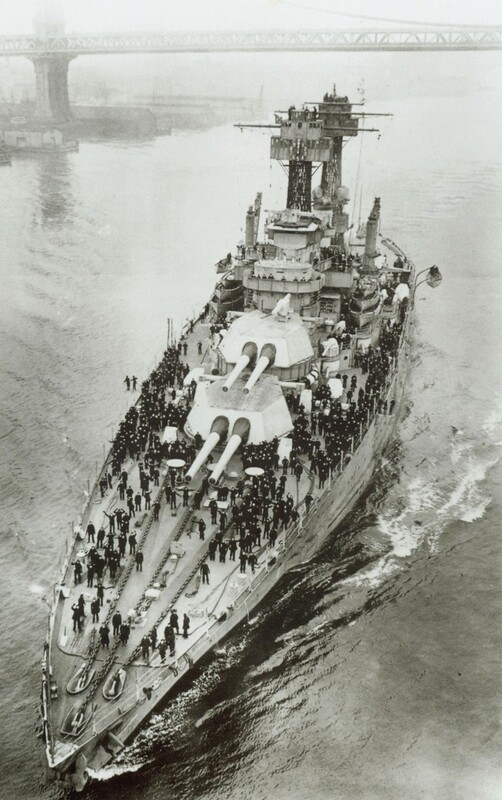 USS Maryland BB-46 seen in the 1930's. 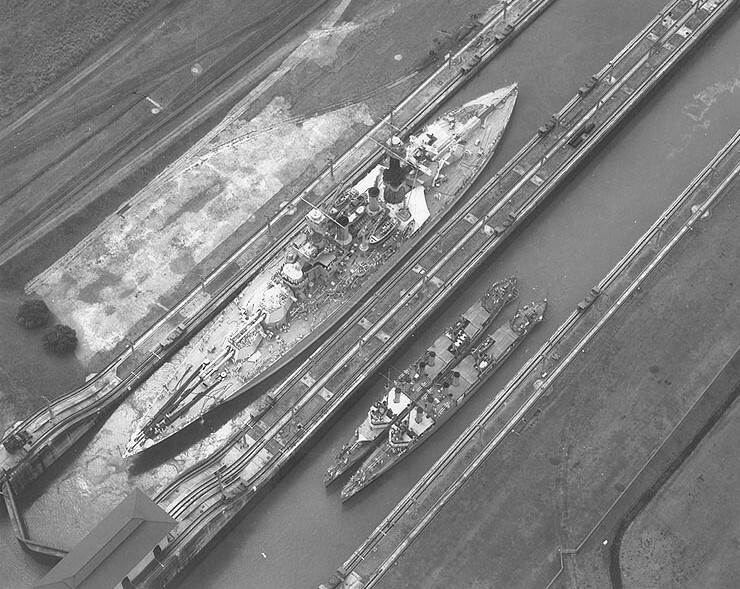 USS Maryland BB-46 in he Panama Canal in the 1930's. 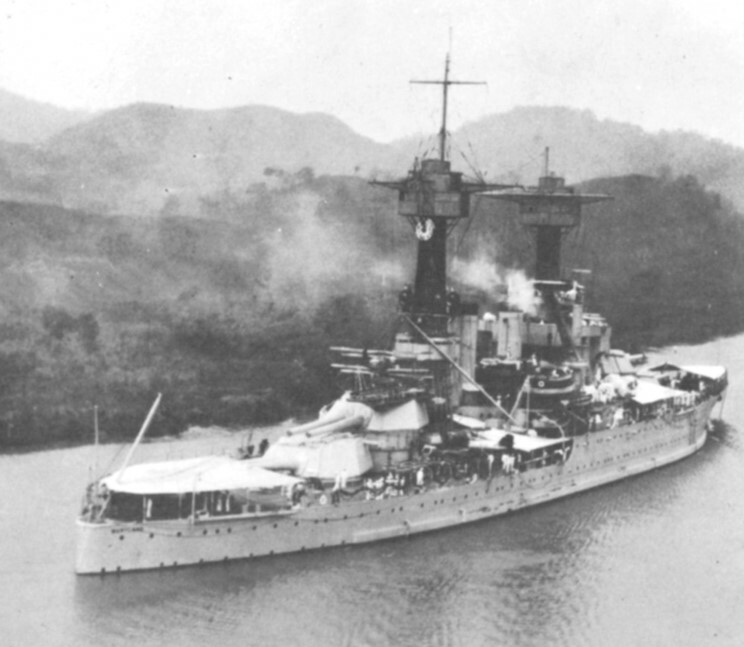 USS Maryland BB-46 in he Panama Canal in April of 1931.